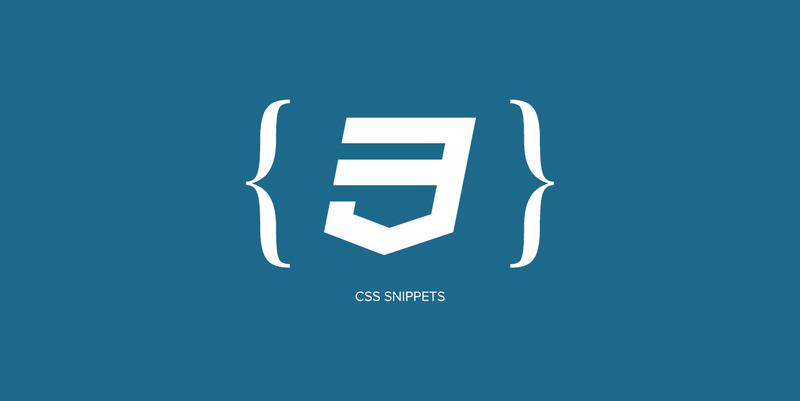 CSS Snippets play an important role in easing the process of web design. CSS Snippets help you to understand the latest trends and finding the solution of any problem in the design phase. Here we are going to share useful CSS Snippets. These snippets will help you in your web design projects and WordPress theme design and development.